Have you ever flipped through a magazine or catalog and fell in love with a product — a rug, chair, lamp, whatever — and wanted to buy or bookmark it immediately? Yeah, us too. 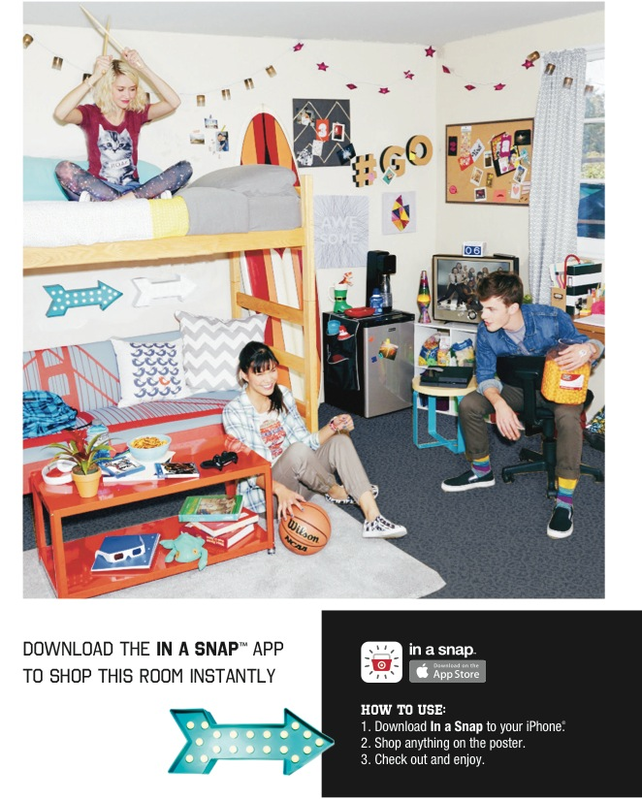 That desire for instant access to inspiring product is the idea behind Target’s latest mobile app, In a Snap. 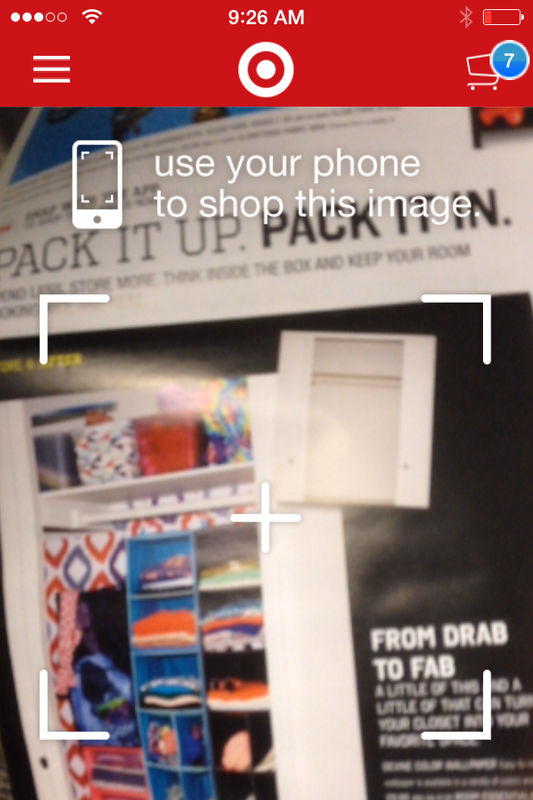 Compatible with the iPhone, iPad and iPod, the new image recognition app lets you easily shop Target items directly off the pages of magazines and printed ads — without having to scan confusing codes, look up links or search for product online or in store. Using the camera on your mobile device, In a Snap recognizes select ads, makes a “snap” sound to let you know when it’s ready, and then shows you additional info about each product in the ad, making them easy to immediately purchase or consider later. 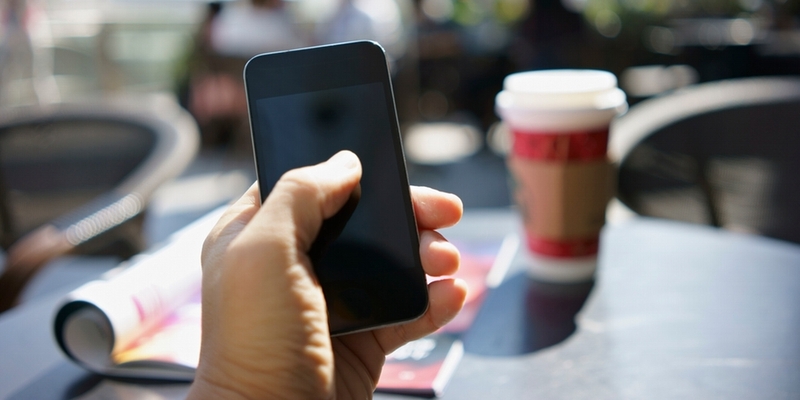 This new app is another example of Target’s “test-and-learn” approach to continue building omni-channel capabilities that meet the needs of today’s digital-savvy shoppers. The app launched this month and is featured in ads for Target’s Room Essentials brand in issues of Real Simple, Architectural Digest, Domino and more. The app also works with Target’s popular back-to-college catalog and store signage in the new Target Express store opening later this week in Minneapolis. 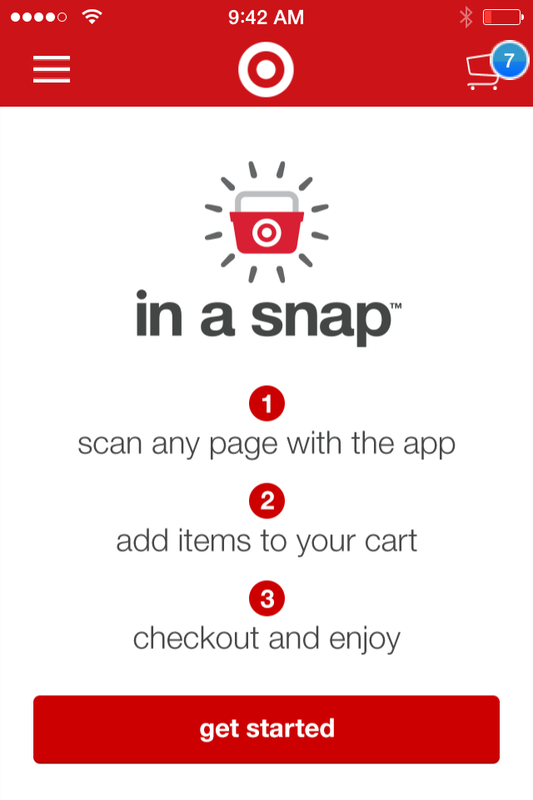 In a Snap was conceived by Target’s marketing team and built in concert with Target’s Rapid Accelerated Development (RAD) technology team. Depending on guest feedback and results from initial tests, Target will consider using In a Snap with more ad campaigns in the future. So our bet is you should be on the lookout for the app’s snappy logo coming your way soon! Download In a Snap at the Apple App Store now.